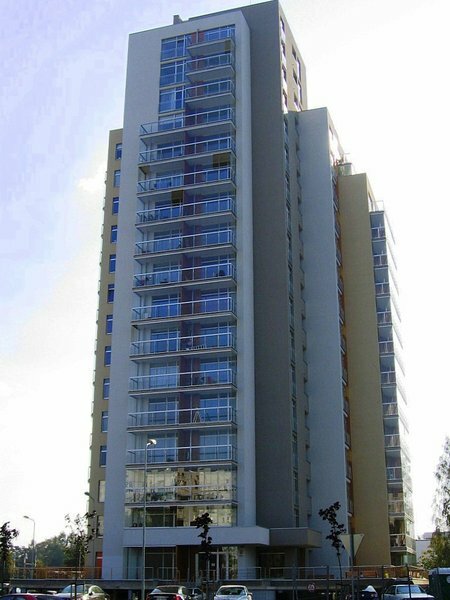 Metropolia is a new, residential project on Anninmuizas Boulevard in Imanta. 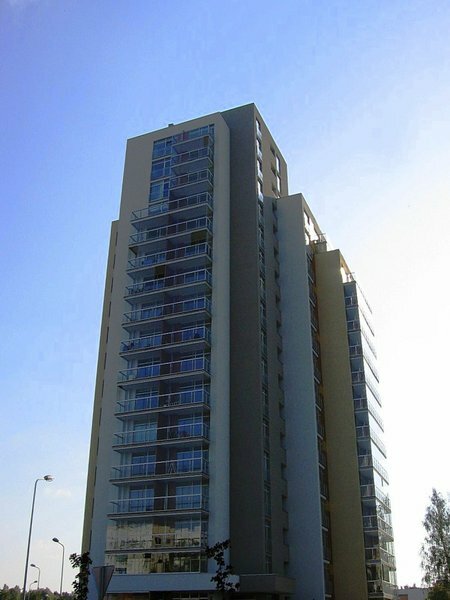 Five eighteen-storey houses with well-developed surroundings and infrastructure provide its residents with all the necessities for comfortable living. 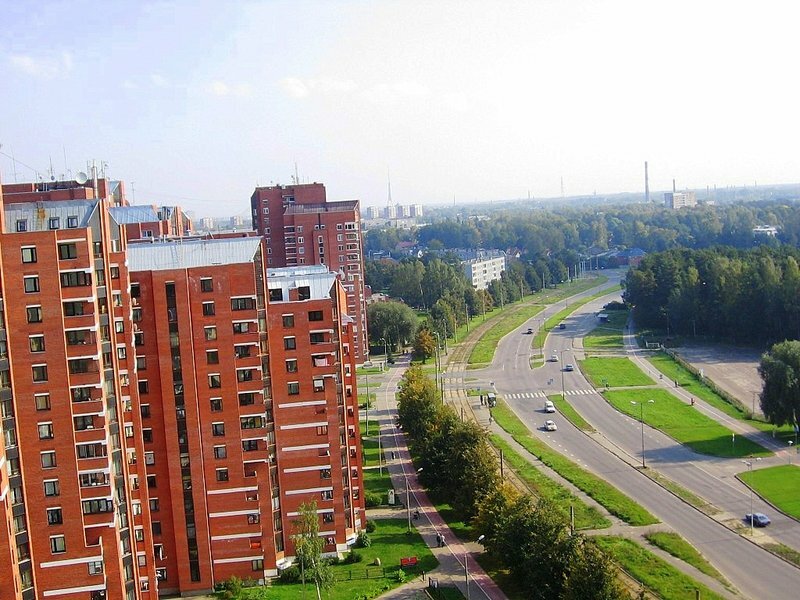 A carefully groomed environment, ongoing responsibility of the developers of the project, professional and reliable maintenance, internal residential regulations accepted by all apartment owners and the sense of community set Metropolia aside as a new state in the capital of Latvia. 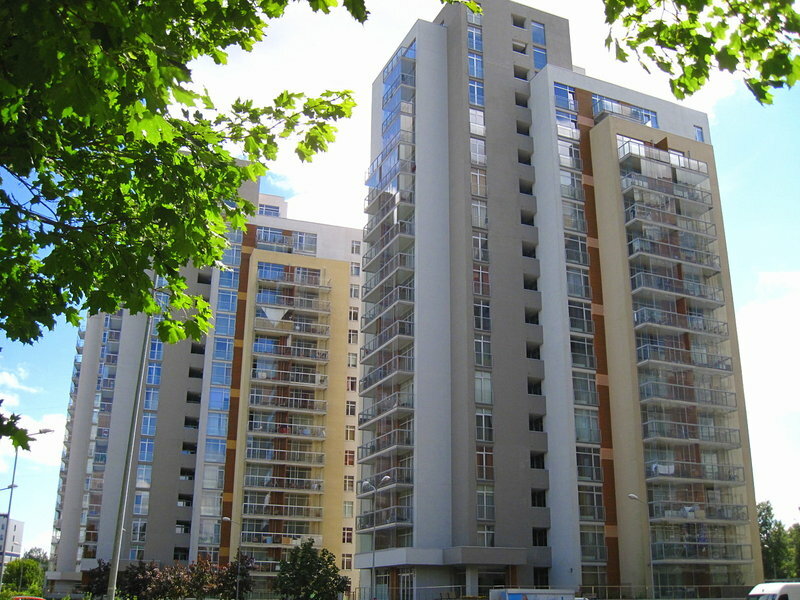 We are truly proud of having created this place of secure living. 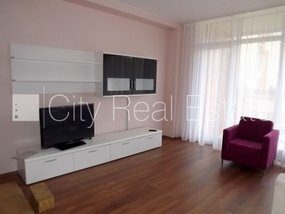 apartment, ensuring a proper space for rest. 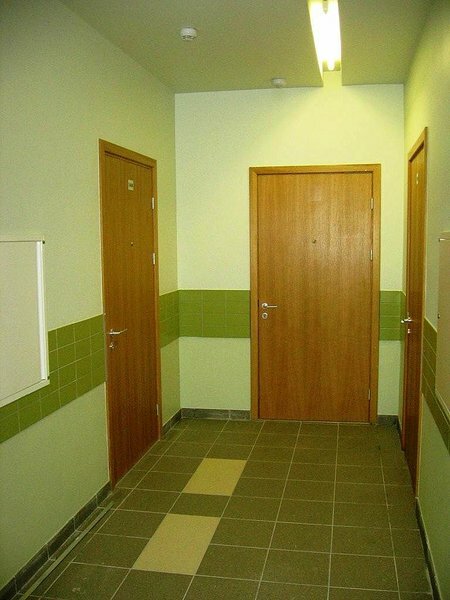 A complete interior finish of floors, walls and ceilings, as well as a total utility system is included in the price of Metropolia apartments. 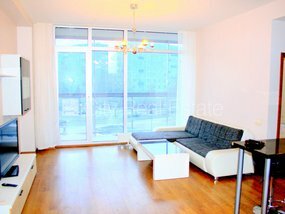 All you need to begin a comfortable life in the luxury of these apartments is to gather furnishing accordingly to your taste. 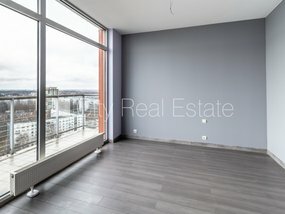 To guarantee fulfillment of your unique dream-apartment, we offer a wide variety of finishing materials: every shade of the Becker wall-paint selection, high-quality laminate or inlaid parquet floors. 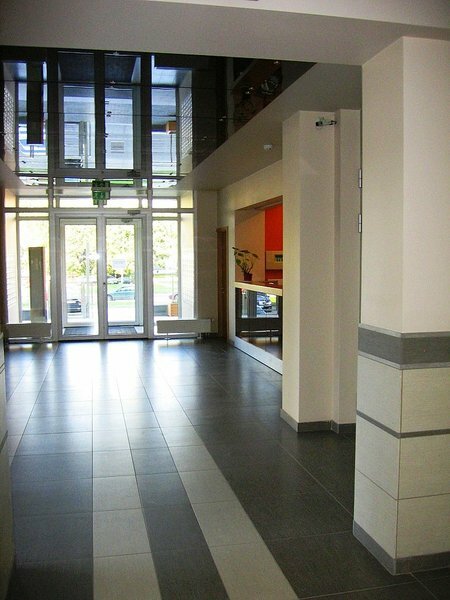 You can choose from a range of a hundred different tiles, Laufen utility supplies and Reaton doors. If you are not sure how to realize your wishes and desires, feel free to ask advice from our professional interior designer. He will assist you willingly and at no additional cost! 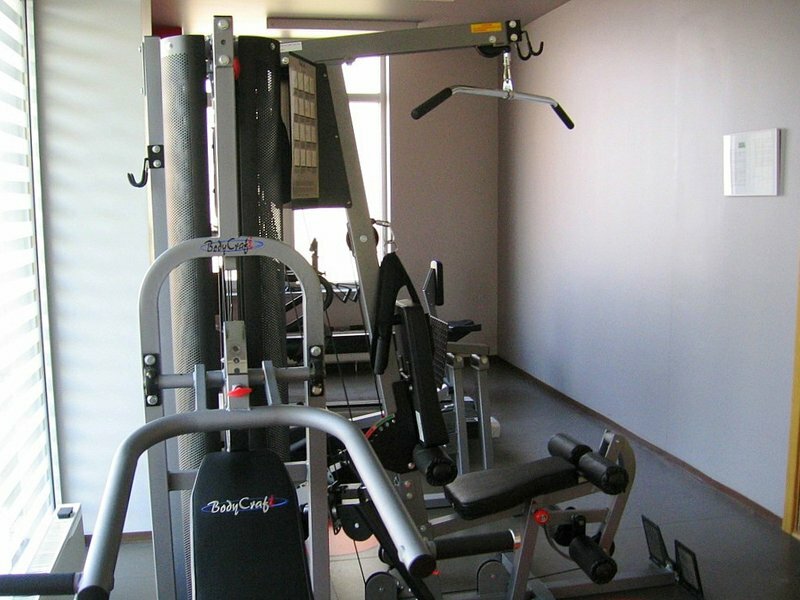 Indeed, to begin a fresh life in a new apartment you will also need a modern furnishing. The citizens can enjoy excellent terms exclusive to Metropolia clients offered by the salons ab virtuve, Kates mebeles, Kare Design, and Scavolini. 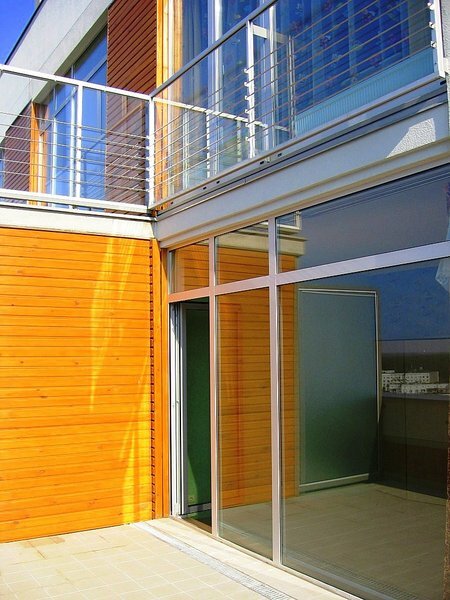 Natural lighting for these apartments enters through its windows. 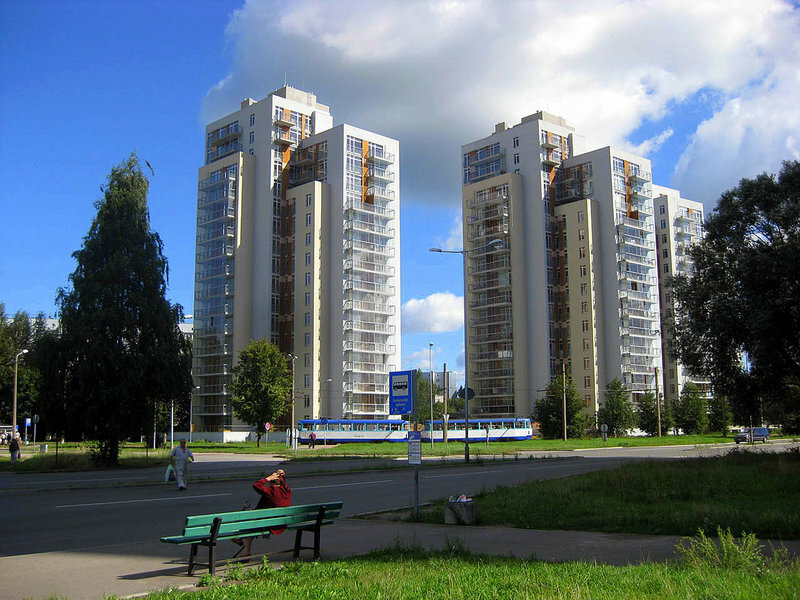 In Metropolia they are designed exactly for the purpose of letting in maximum daylight. In the living rooms the windows stretch from floor to ceiling. 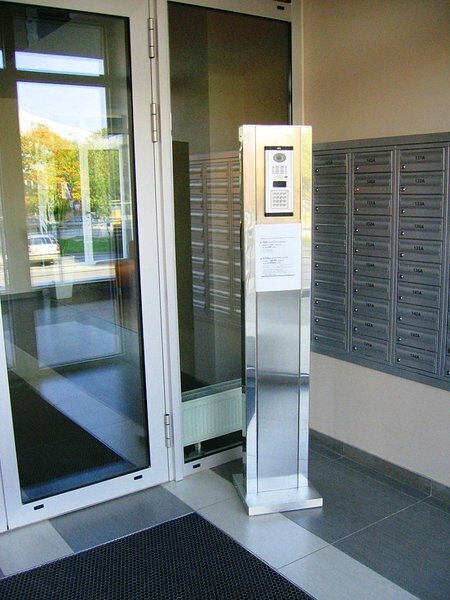 At the same time they protect the space from loss of heat and are absolutely safe – especially hardened eight millimeter glass in aluminum frames ensures its quality. 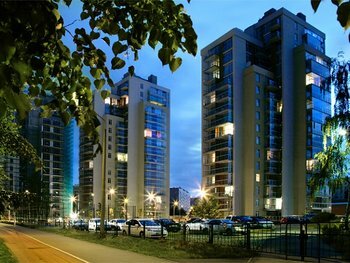 To provide yet more space, light and air, each of the Metropolia apartments has an open-style or glassed-in balcony. 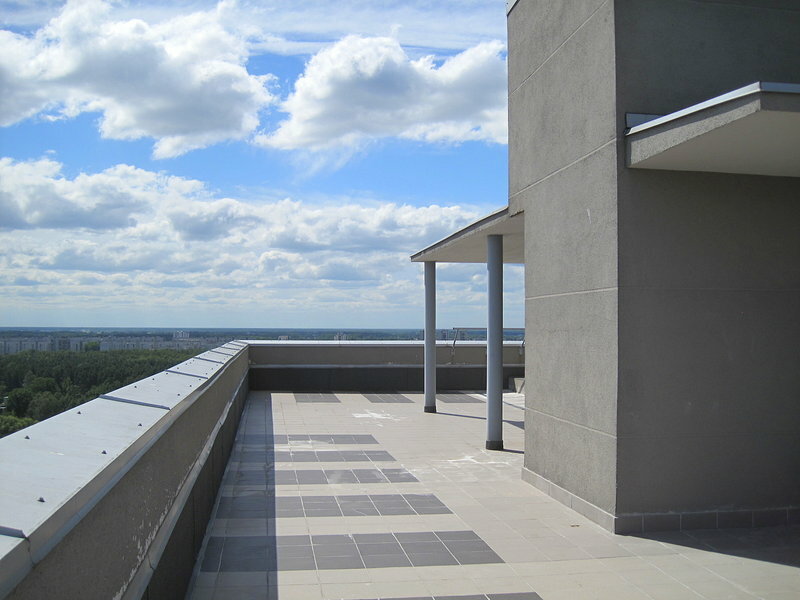 Apartments on the first and top levels have spacious terraces that allow possibilities for recreation in privacy or provide room for house parties. 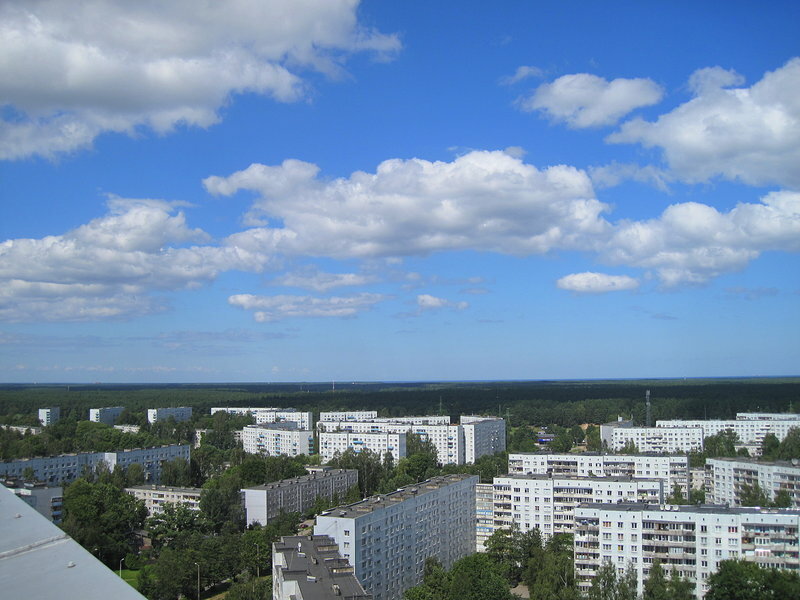 The green area of the Metropolia territory is appropriate for both leisurely and active recreation: it has stone-paved walkways, benches for rest and playgrounds. 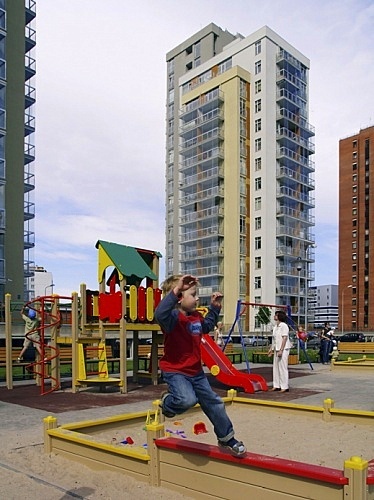 The two Metropolia playgrounds offer children to fulfill their needs for movement, climbing and running, thus exploring their own abilities, relating to others and learning the world. 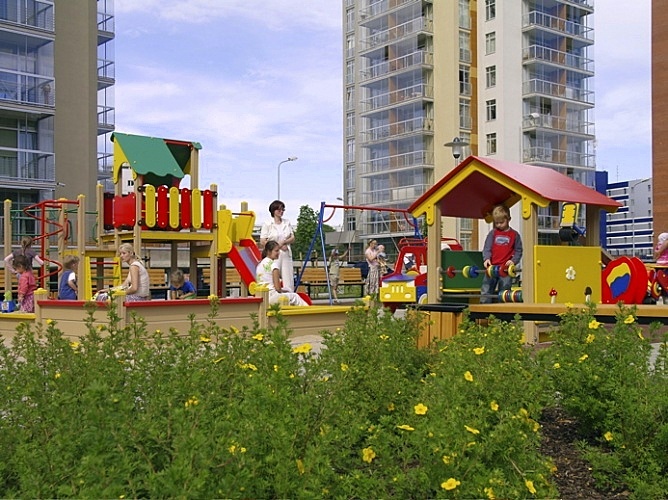 One play-area is designed for toddlers up to seven years of age, and another for children up to twelve years. 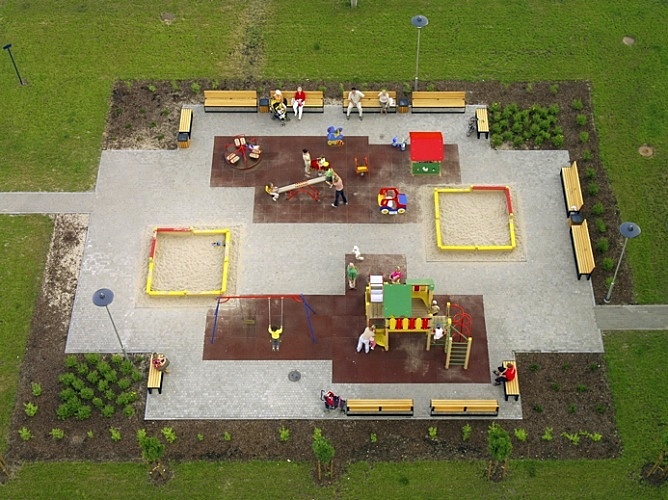 The yard also contains a square for basketball – all you need for an exciting game is a ball and good company! Metropolia plans to complete the yard with a unique inner garden with decorative lights and pergolas. Designated parking structures with around-the-clock monitored video cameras will ensure space for all Metropolia resident’s cars. Additional security features include protective barriers that can be opened with an electronic card issued to each parking lot owner. 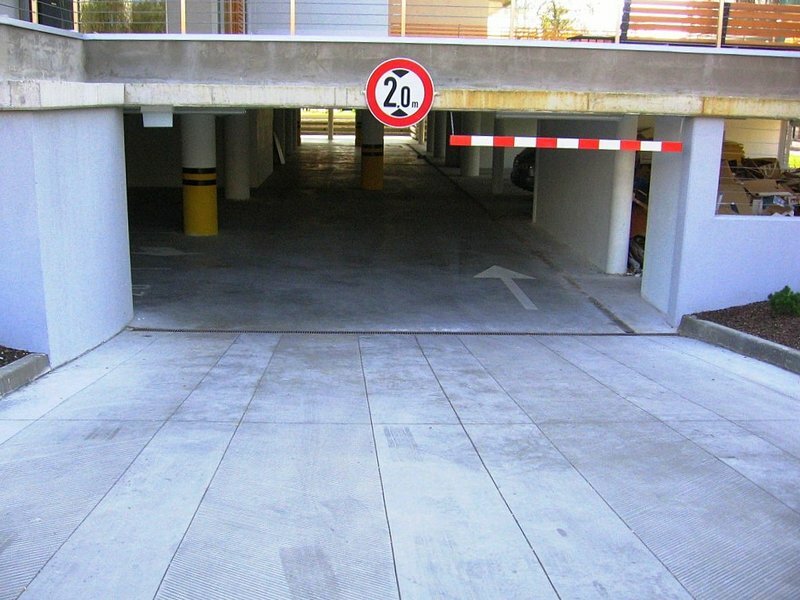 To keep the area as green as possible, a part of the carpark structure is located underground. 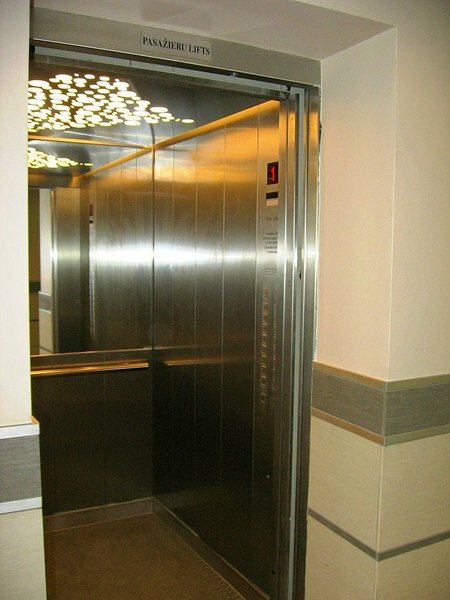 Comfortable elevators connect the parking areas with all other levels of the building. 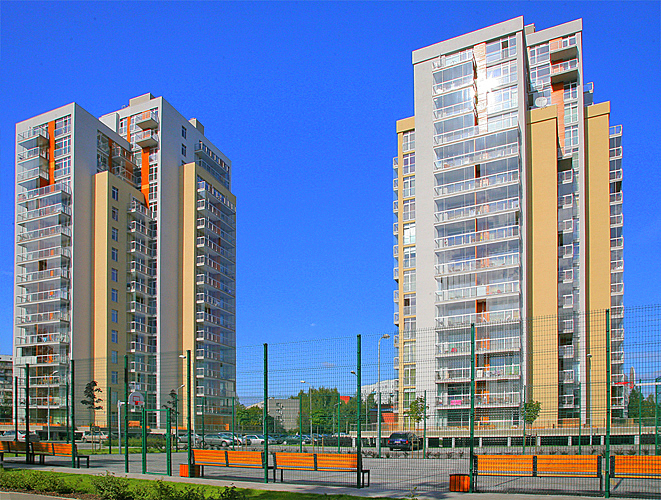 Imanta is among the most attractive and greener living areas in Riga City with a well-developed infrastructure. 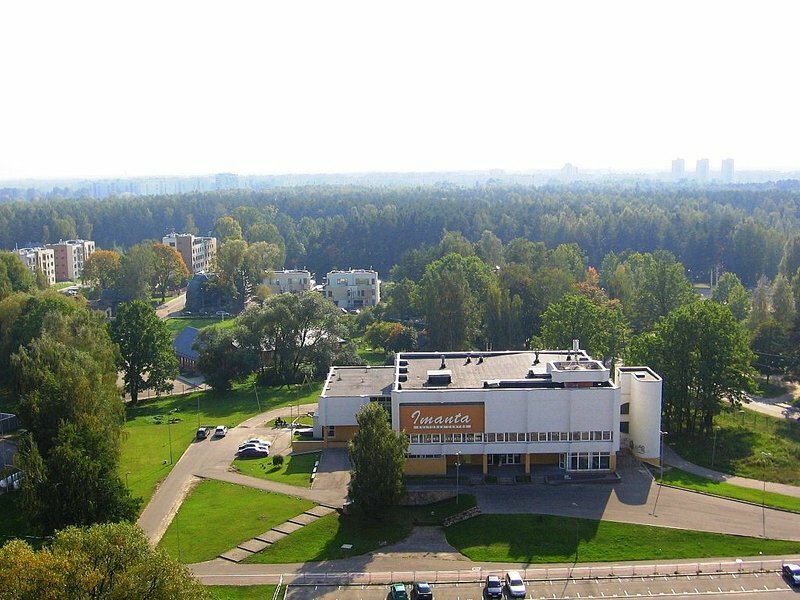 Within a five-to-ten minute walk from Metropolia there are several child-care centers and schools catering for both Latvian and Russian families, cultural, recreational and health establishments, two shopping centers, and a marketplace. 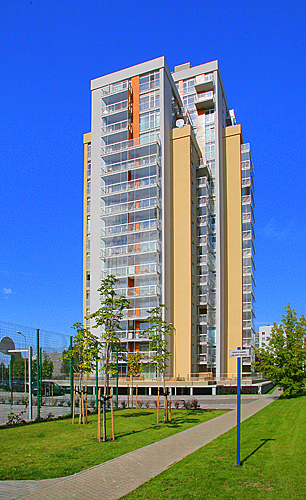 A sports club and tennis courts are just across the street! Anninmuiza Park and Sampetera Forest are both nearby. 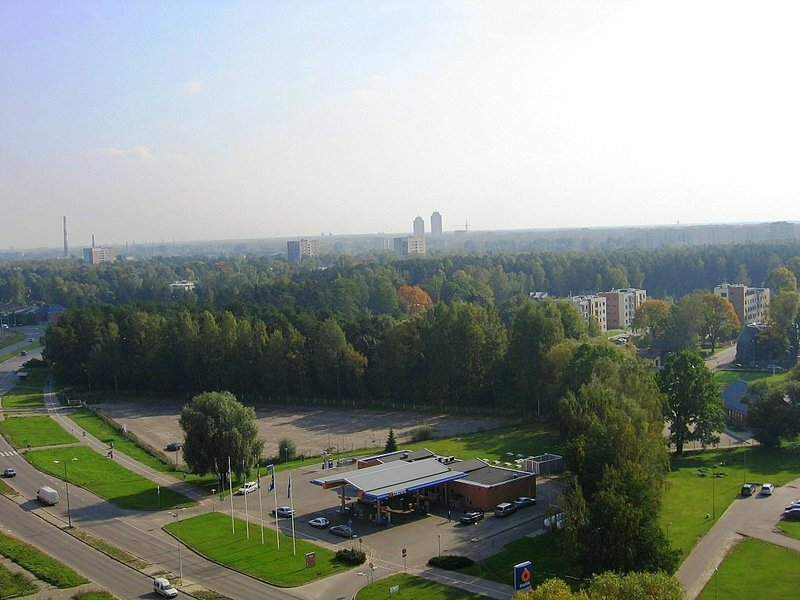 The developmental plan of the Municipality of Riga has designated this region for open-air recreation where secure walkways, paths for rollerblading and cycling, seasonally also for skiing and skating, will be installed. Metropolia: regular trams, buses and mini-buses can deliver passengers downtown in twenty minutes. 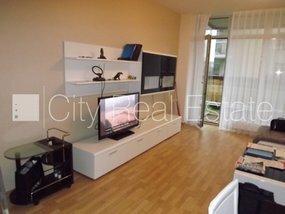 Imanta train station is within ten minutes walk; secure bike-tracks also lead to the city center and to Jurmala. 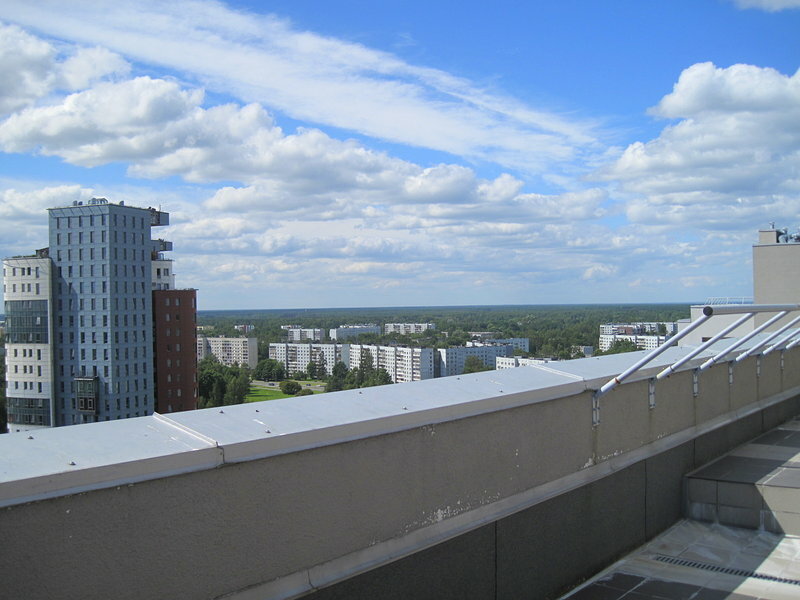 To reside in Metropolia means to fully devote one’s life for self and family. 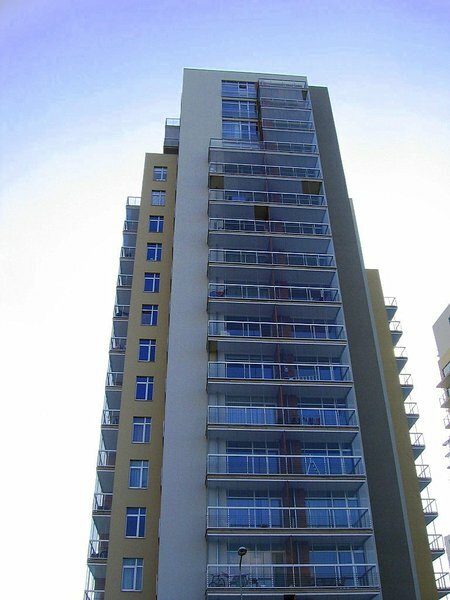 The upkeep of the apartments and the territory is monitored daily by the experienced and professional maintenance firm SIA NIRA fonds. 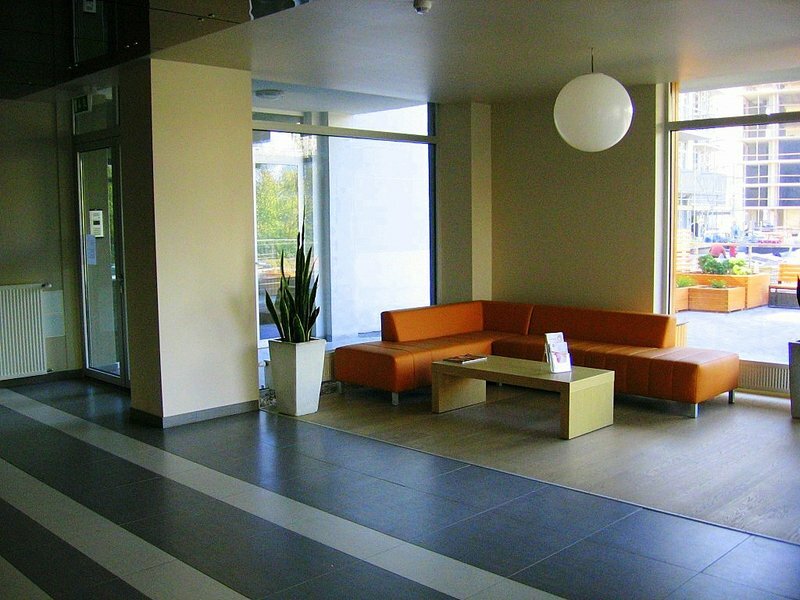 This company provides a wide variety of services to Metropolia residents, including assistance in settling-in and cleaning. 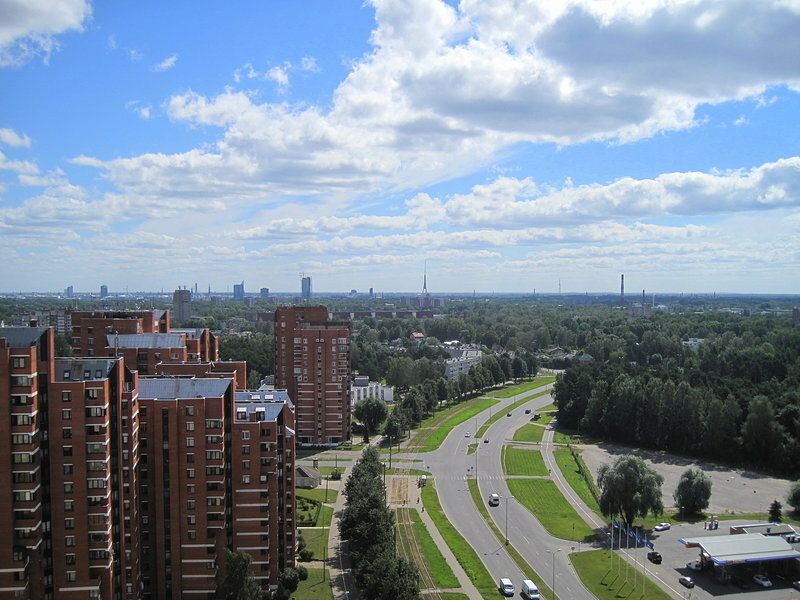 The most up-to-date technologies ensure modernity in the Metropolia. 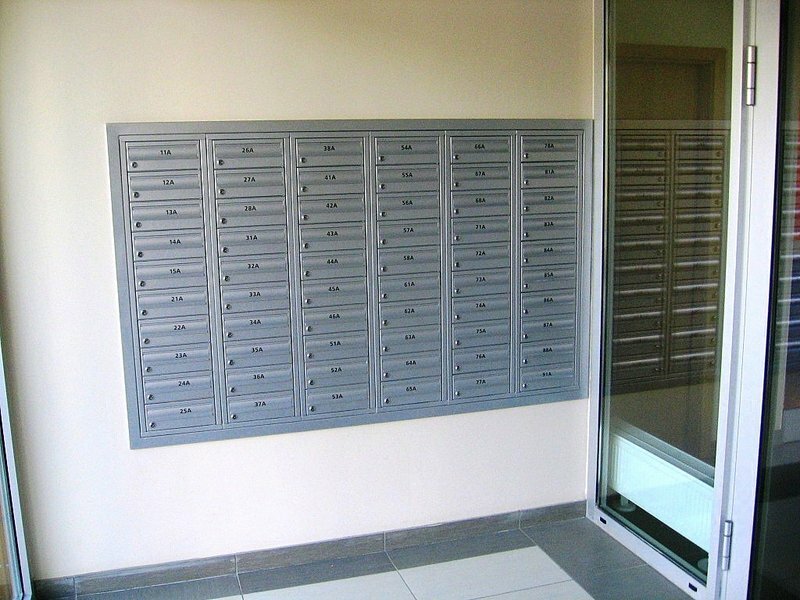 There are built-in communications blocks for all the latest telecommunications in each apartment. 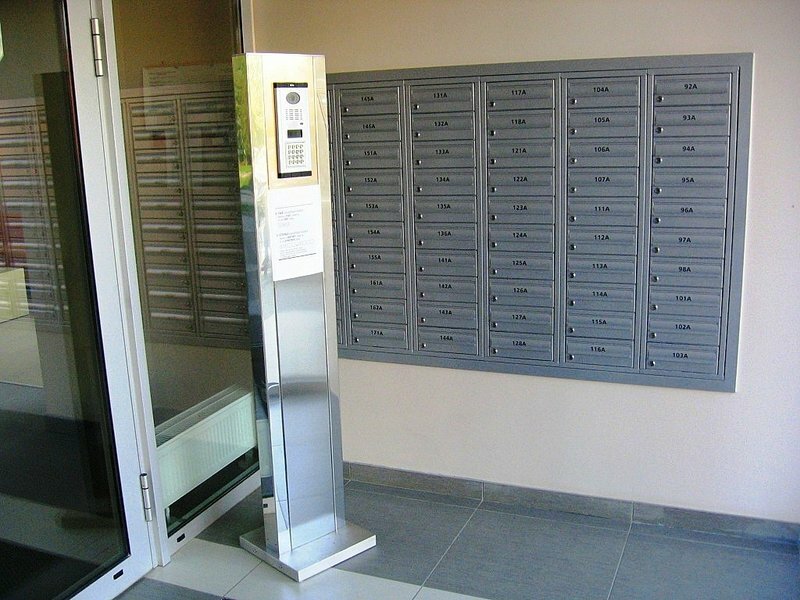 Residents can receive cable, digital telecommunications and Internet services from the experienced firm SIA IZZI. 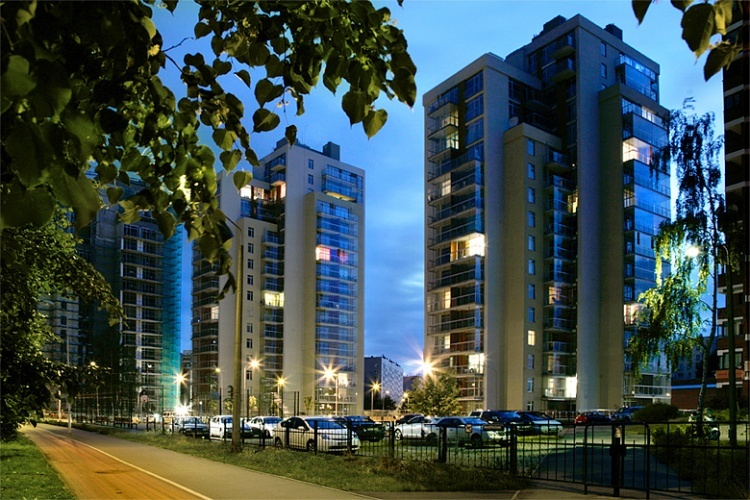 To guarantee the security and peace of mind of its residents, all Metropolia buildings have locked entrances monitored by security surveillance around-the-clock. Fire-alert systems are installed in all buildings. 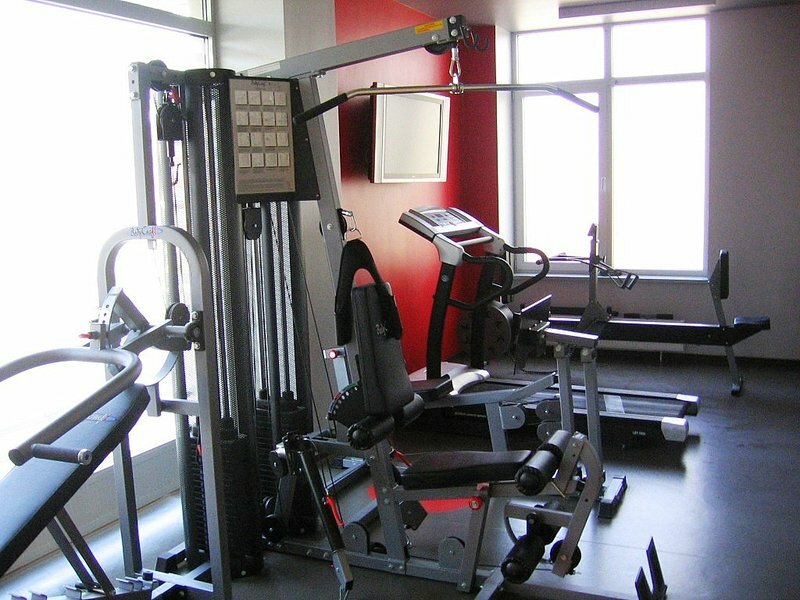 Common areas such as underground parking, lounge, and lifts, as well as the courtyard are well-lit and equipped with video surveillance cameras. 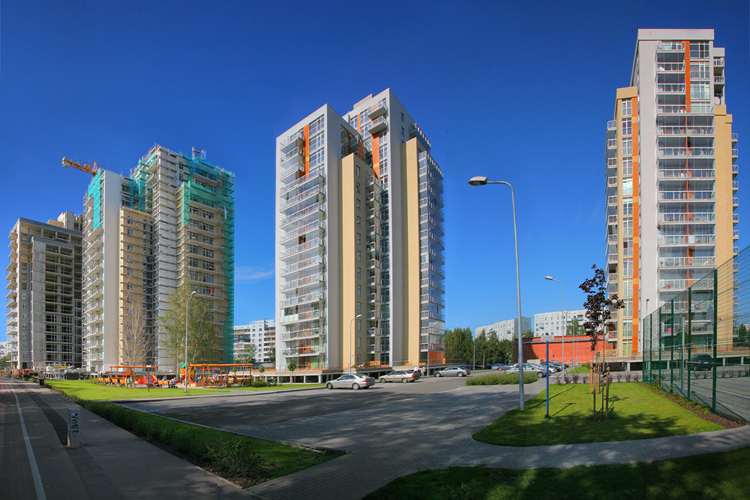 Metropolia is characterized by several important values that make it unique and differentiate it from other housing projects. See for yourself the reasons why you can trust us. 1. 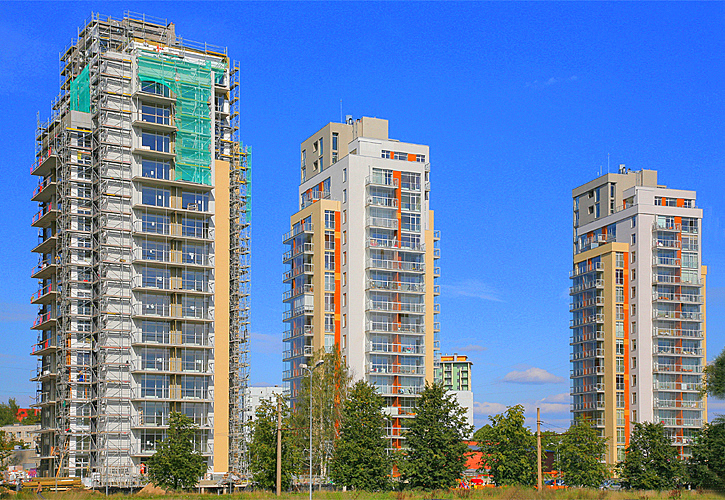 The buildings meet world construction standards Metropolia is a reliable housing project, which has undergone high-level quality control throughout the entire construction process. 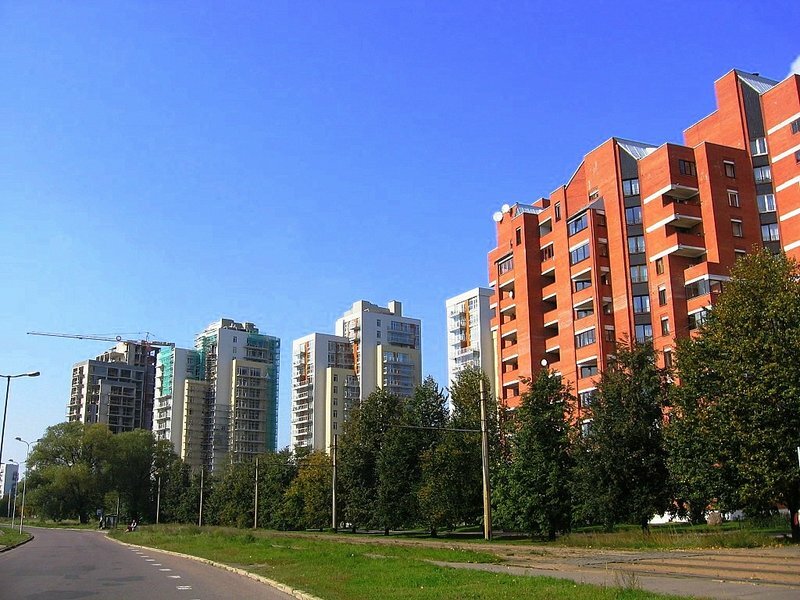 The experienced international company Savant International has supervised development of the project in accordance with accepted world standards. 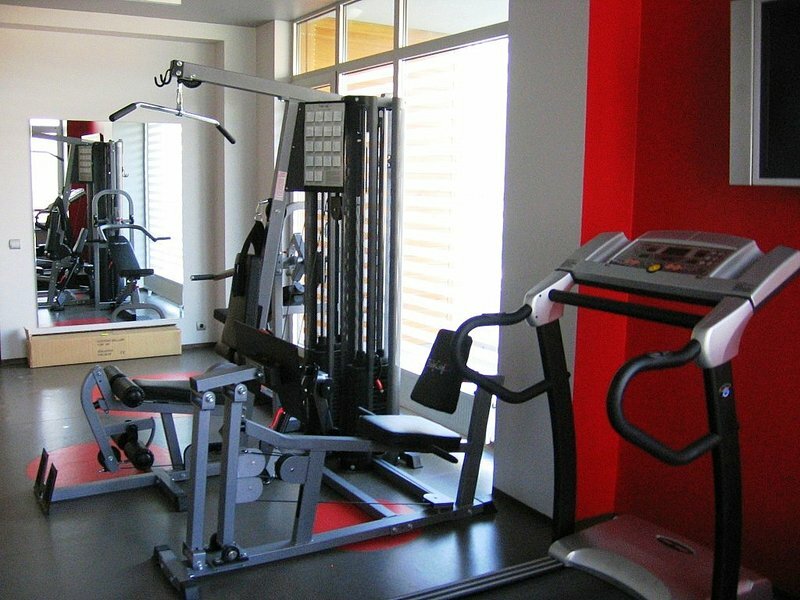 You can be certain that your home has been professionally built, fully integrating the best materials and technologies. 2. 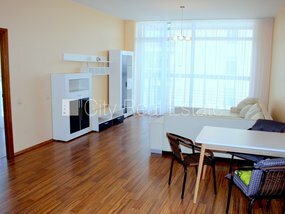 When you buy an apartment, you get to know everything about it We understand that the purchase of quality accommodation is a substantial investment that requires detailed evaluation. 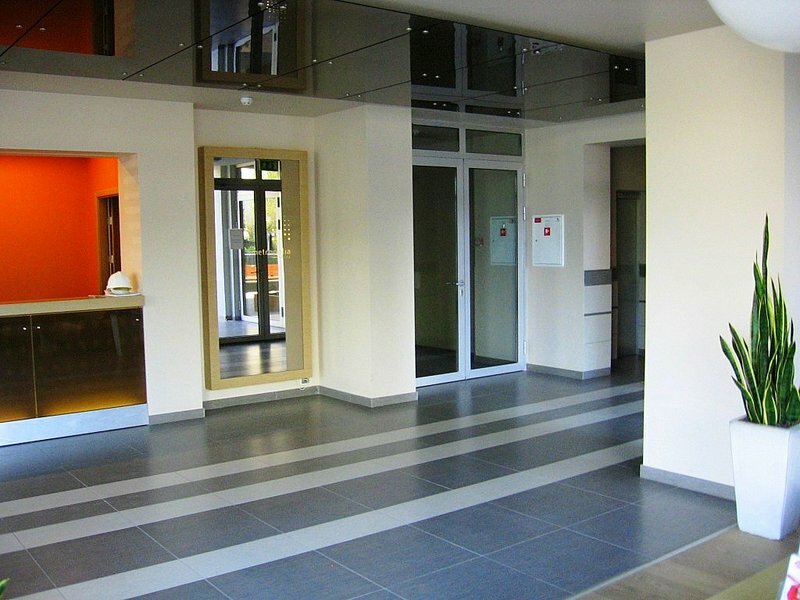 Therefore, to ensure that your decision is based on analysis of solid facts, the purchase agreement includes a detailed description of all the construction and fit out materials. 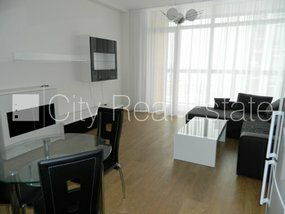 In the agreement we guarantee our responsibility for the quality of the housing with our signature. 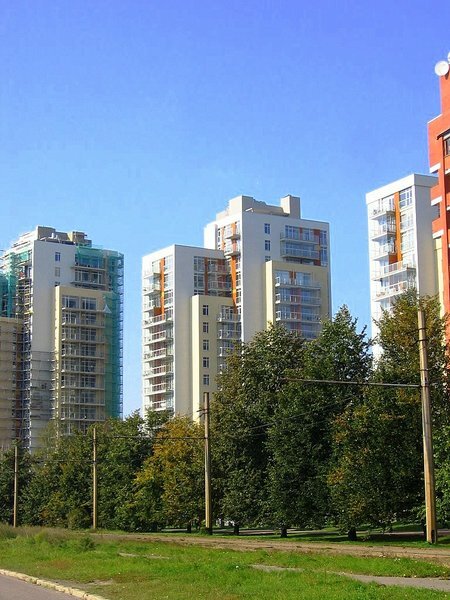 To be sure that we keep our promises, in the event where through exploitation of the building, or your particular apartment, a flaw in quality is discovered, we undertake to correct it in the soonest possible time. We have developed a unique client servicing system. 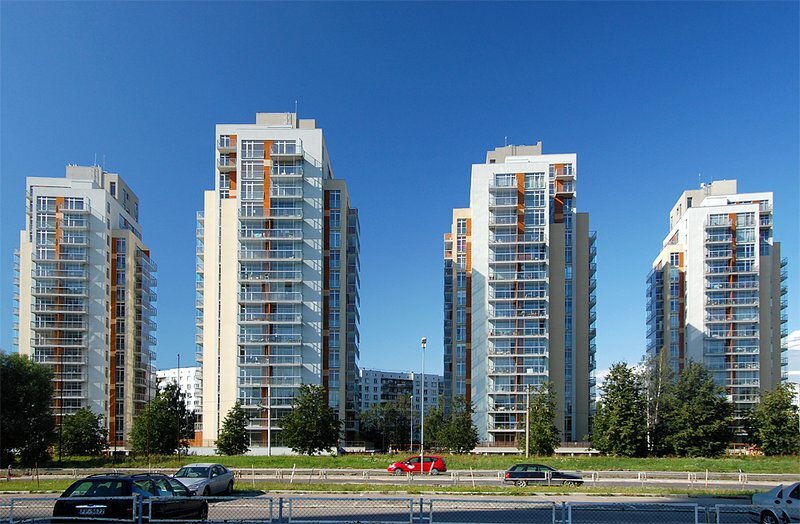 From the moment you start to contemplate the purchase of an apartment at Metropolia you are offered the services of an experienced client service consultant. 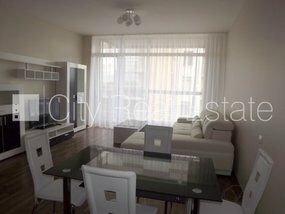 Consultant has a knowledge of all aspects of the project and takes full responsibility in guiding you from your first encounter to the moment when you actually move into your new apartment. 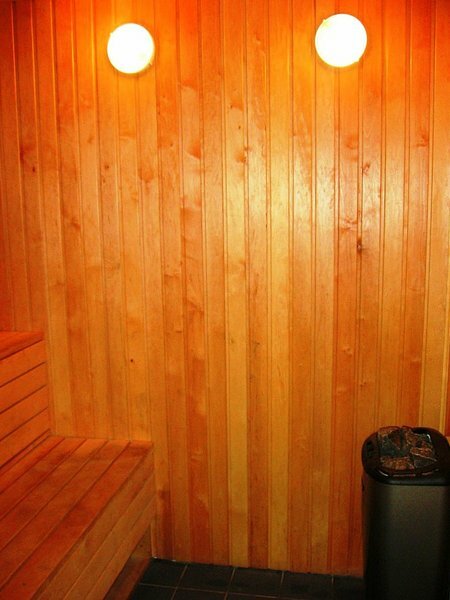 Life in Metropolia is full of diverse, but rational harmony. As in a constitution, the law that a country accepts at its base, Metropolia also has a set of Internal Rules & Regulations. 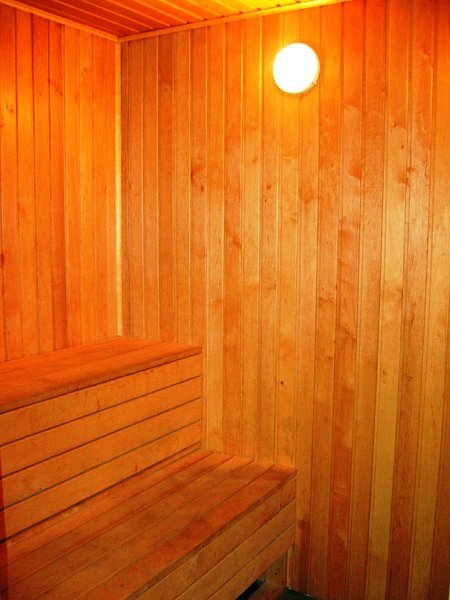 These define the respectful co-partnership of all residents in the creation of pleasant living conditions. 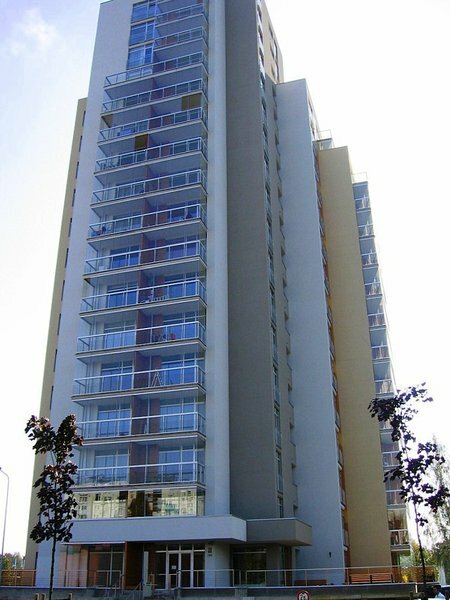 The Internal Rules are agreed upon and signed by each and every apartment owner, thus guaranteeing co-operation and peaceful co-existence. 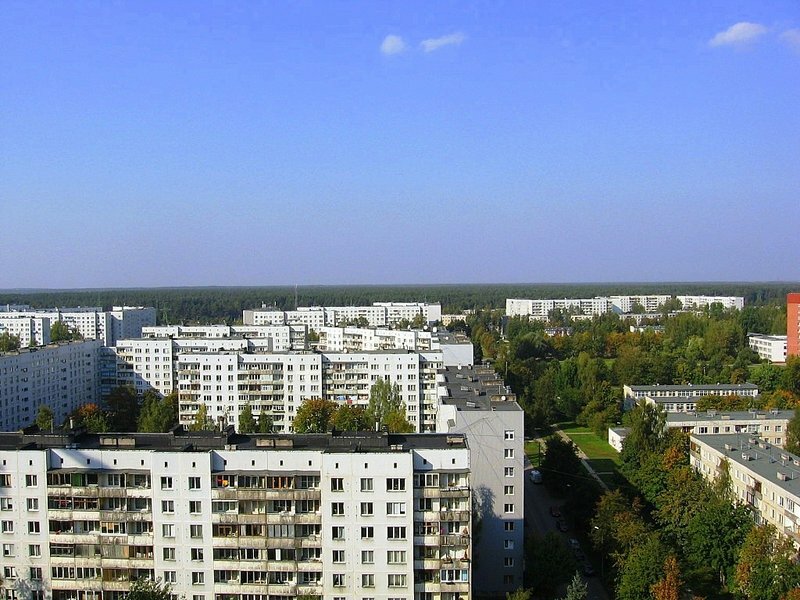 The form of ownership in Metropolia is active democracy. 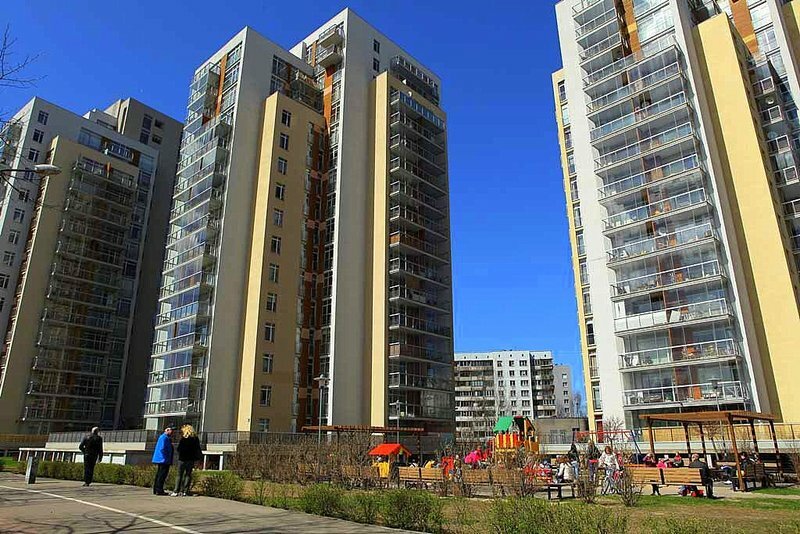 Its residents have created their own society which, in co-operation with the project developer BS Management and the maintenance firm SIA NIRA fonds actively takes part in monitoring the quality of life in the complex. 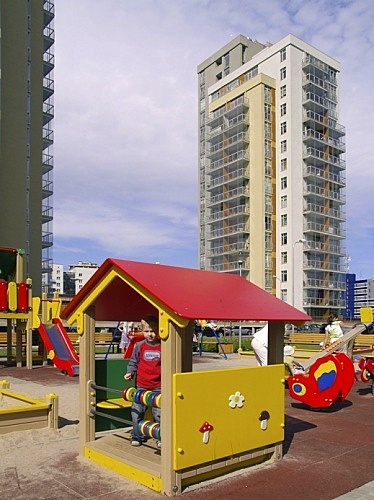 Metropolia is the place where its residents create and design their own homes as they want them to be. 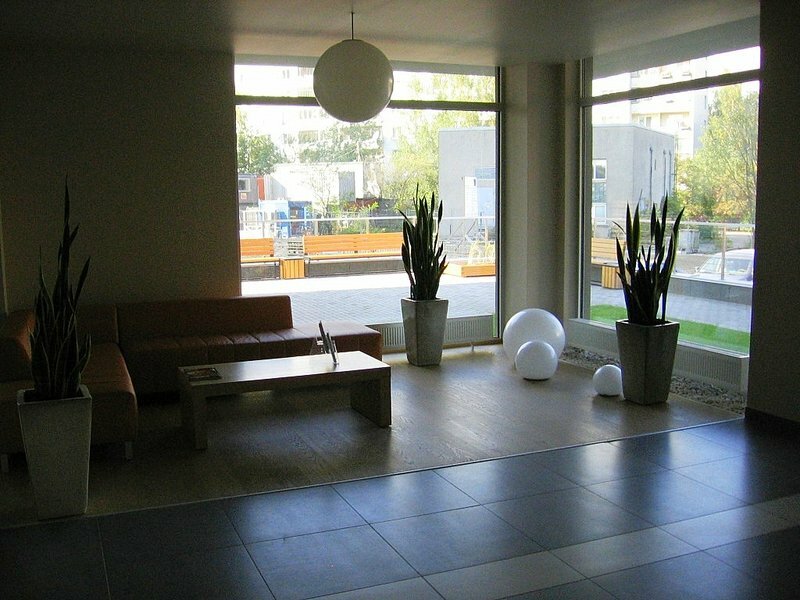 a light garden, two playgrounds and a basketball ground in the courtyard. We have an expansive lounge with comfortable seats for welcoming guests, storage places for bicycles, strollers and off-season items. Please let us know if you need anything else! 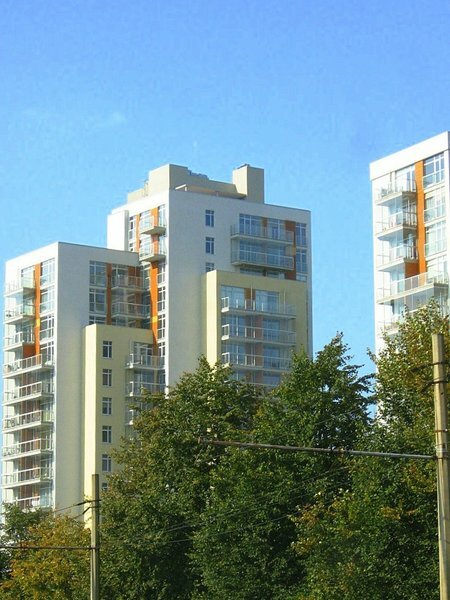 The Metropolia living-apartments project is developed by AFI Europe Latvia a daughter company of the internationally acknowledged real estate developers and investors AFI Europe. Since 1997 AFI Europe has actively secured investments in developing real estate in Central Europe, successfully carrying out projects for office buildings and dwelling spaces. 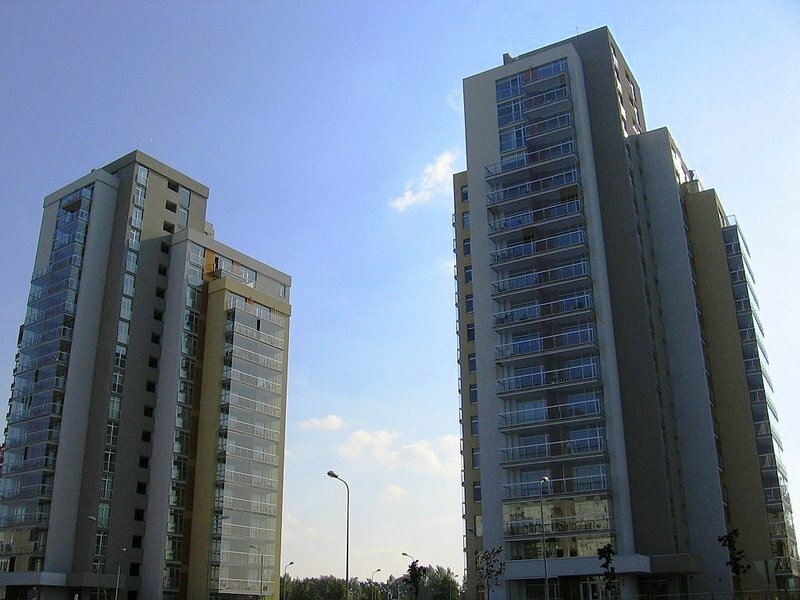 Novel design and high quality construction are the characteristic features of the office buildings, modern shopping centers, logistic parks, and luxurious apartment buildings that have been created by AFI Europe. 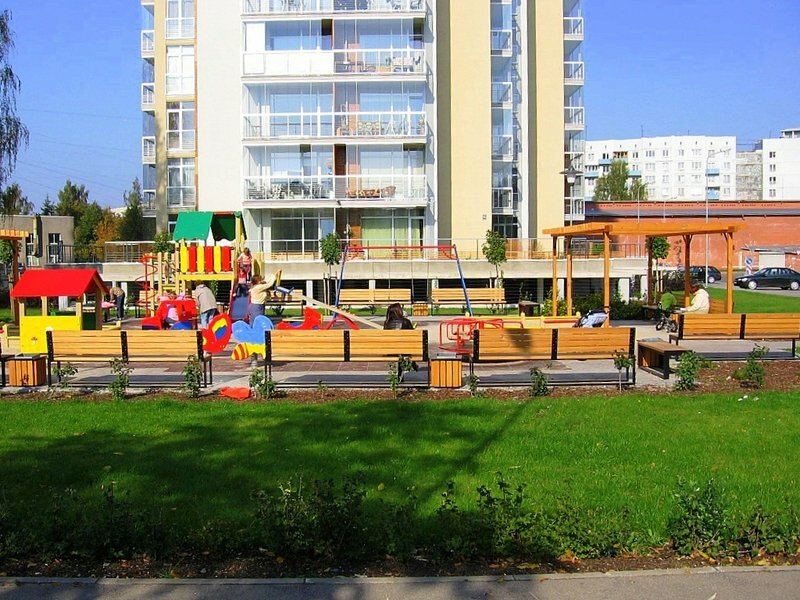 Currently AFI Europe Latvia is developing an outstanding by Latvian scale project – a new residential district Soleville. 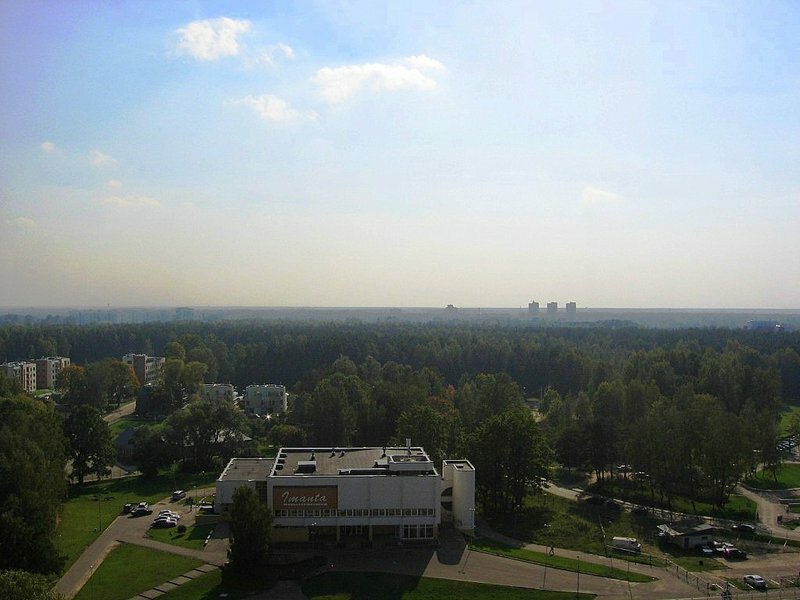 The living-house complex Metropolia is designed by the Architectural Office SIA KUBS with Zane Kalinka as principal architect. 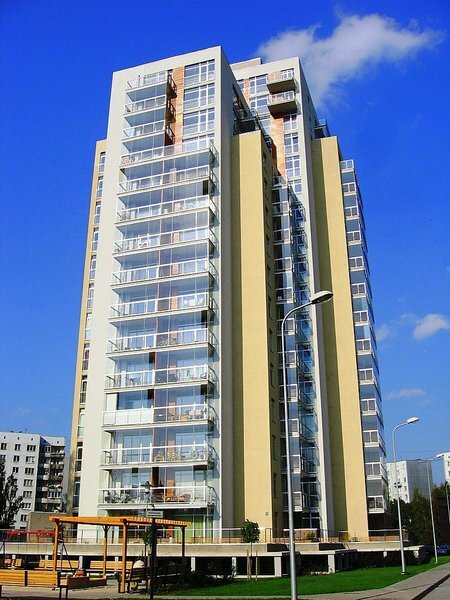 SIA KUBS is one of the most experienced architectural offices in Latvia, and since 1991 is known as the leader especially in the area of city living-space projects. 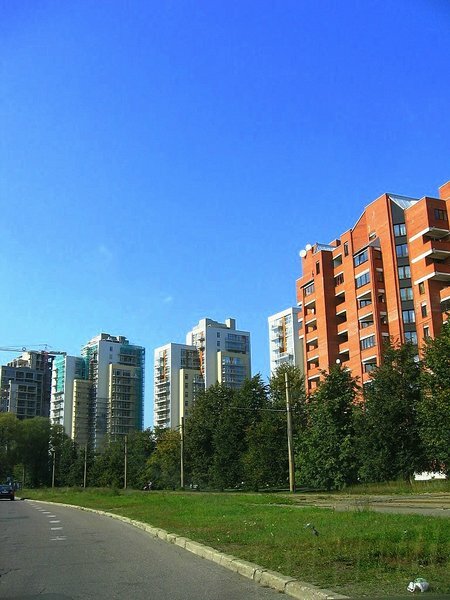 Hansabanka is one of the leading commercial banks in Latvia with fast growing business indexes.By offering especially favourable and convenient home loans to the new living-apartment projects, Hansabanka has become the leader of the bank sector in Latvia.